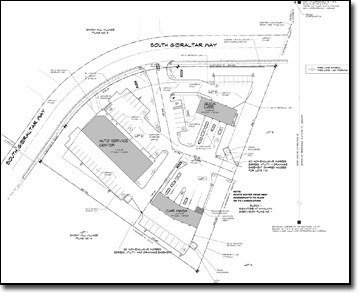 The Gibraltar Jiffy Lube was part of an overall automotive service center that included an oil change facility, light automotive repair facility and a car wash. Using a consistant architectural design between the buildings created a development that provided a full range of automotive services. 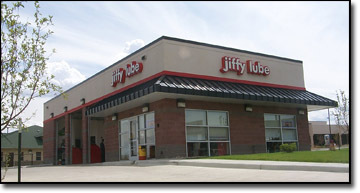 The Jiffy Lube is a 3-bay facility.